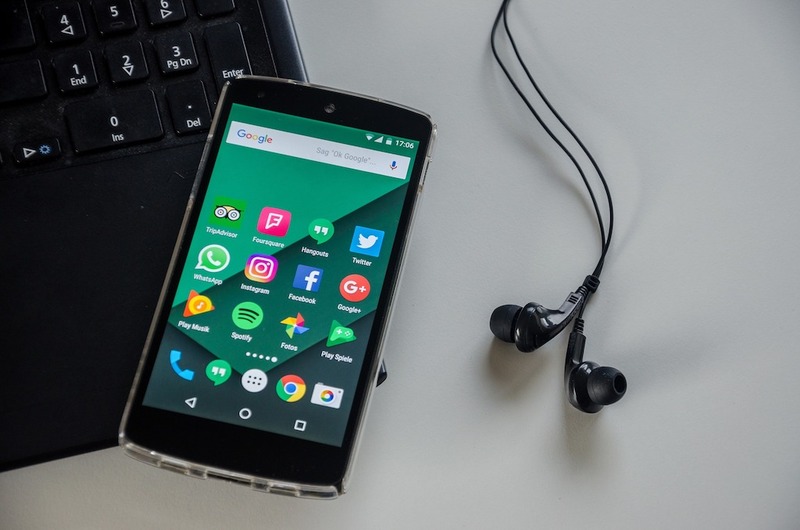 App developers are getting better at figuring out what users want in terms of purpose, functionality and overall engagement; for this reason, mobile apps are no longer being rushed into the App Store or Google Play. A successful app has great payout potential for the development team, and this is clearly being reflected in apps released or redesigned in 2018. The Microsoft Office duopoly of Word documents and Excel spreadsheets is being challenged by new and interesting solutions such as Coda, a new way of working on collaborative documents. Coda is a web app that is platform-agnostic, which means that it can be accessed from just about any internet-connected personal computing device that has a reasonably modern web browser installed. A Coda document looks like a page out of a notebook; it has tabs for organization and tools for adding rows and columns anywhere on the page, just like in Excel. In just a few years, this app went from being a smartphone accessory for accepting credit card payments to a comprehensive online financial service. Accessing the Square app these days gives users access to four business platforms for more than just payments. Capital management, payroll and point-of-sale operations can now be handled within Square. One of the best new developments of Square is that it can now scale exponentially, which means that a hot dog cart vendor can acquire three other carts in one day and Square will easily adjust to the new business structure. This iOS and web-based app looks like a simple task manager and organizer, but its simple interface hides a very powerful software solution that can be as efficient as a personal assistant. Things underwent a total app redesign in 2018, and the response by users has been overwhelmingly positive. The app gently encourages users to begin their planning in the morning with firm to-do items that they know must be accomplished before the end of the day; however, a neat feature called “This Evening” provides a more relaxed interface and notification system for casual tasks. While this app was initially developed with video game enthusiasts in mind, Discord has become one of the strongest alternatives to Skype. The beauty of Discord is that it is limited to voice and text chat; users do not have to jump through hoops to set up video conferencing profiles and configurations that they know they will never use. Similar to Square, this app seems to get better year after year. The key to Slack is not so much its ability to connect remote workers; the real strength of this app is that it encourages full transparency in terms of organizing communications. When working on a project, Slack team members know that their communications and interactions are being saved and indexed for easy search and retrieval; this functionality results in team members becoming more focused on projects.